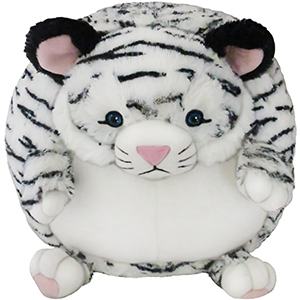 Squishable White Tiger: An Adorable Fuzzy Plush to Snurfle and Squeeze! 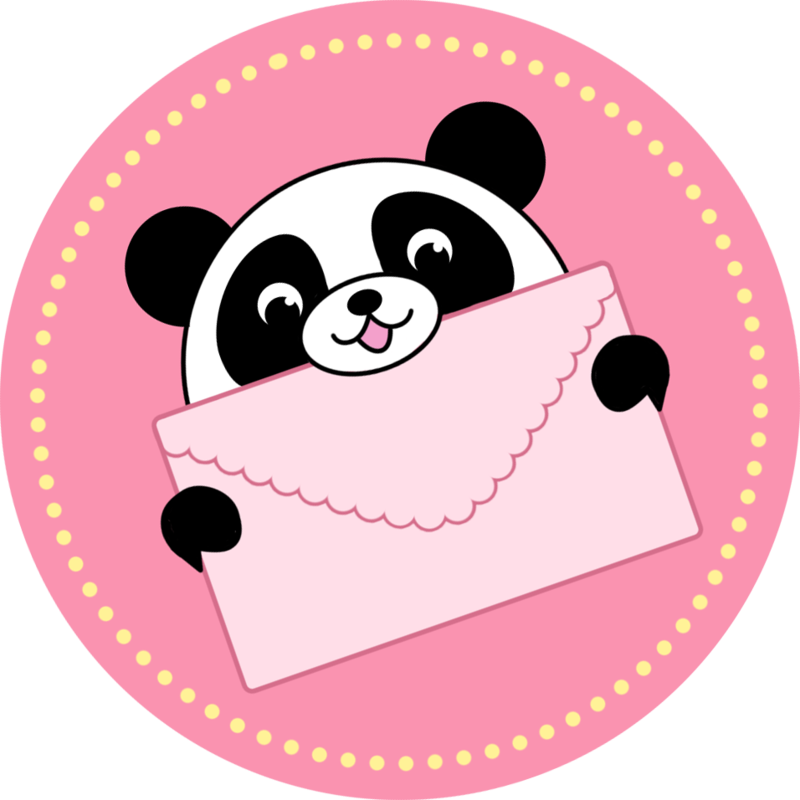 Tara B. I love to sew and collect plush and I draw cartoons for a living! Who makes the best strawberry shortcake in the whole Bangladeshi jungle? Nope, it's actually the White Tiger! It takes years to become a top baker: Thousands of cups of flour measured with those big paws! Thousands of taste-checks to make sure the whipped cream is both sweet and airy! Millions of tablespoons of sugar flung around in pursuit of the ideal confection! And they do it all without opposable thumbs! The end result is one messy tiger. The good news is that this is a White Tiger, so that decadent coating of sugar, flour, whipped cream and icing blends right in to make a perfect camouflage of sweet, powdery goodness! This Squishable White Tiger is ready to share its delight for dessert, yet won't make your sofa cushions look like they've been through a blizzard! I love my white tiger, he's beautifully designed, but unfortunately, whatever method they used to apply the stripes to the fur (they are painted on, not part of the stitching), has made the fur less soft than a normal squishable. The dye process to add the stripes has negatively impacted the softness of this particular design. But it is still soft, and definitely still worth ordering if you are a tiger fan like me.